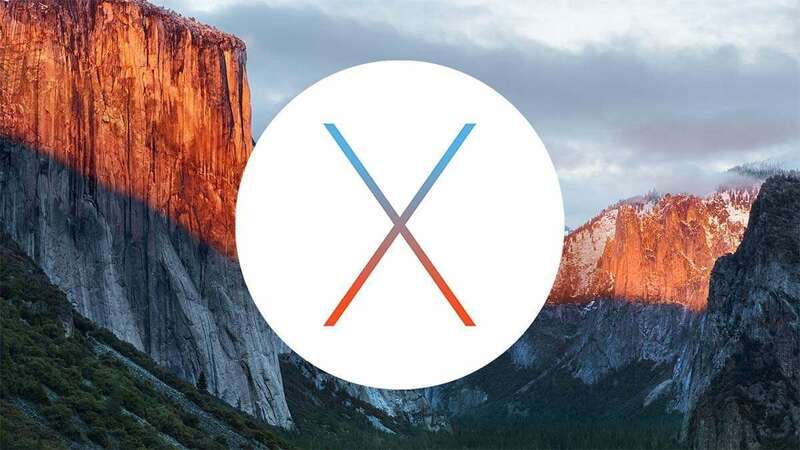 OS X is a series of Unix-based operating systems developed by Apple, Inc. The first public beta, called Kodiak, appeared in 2000. Though OS X has gone through many design iterations since its launch, its philosophies have always focused on simplicity and user experience. By default, MacOS and OSX will offer to share your Chrome tabs between your Mac and iOS devices via iCloud sharing. I'm going to walk through the steps of making a bootable USB flash drive on Mac OS X. I'm planning to dual boot Ubuntu and OS X, so I'll begin by creating the bootable USB. By default, the cursor in MacOS and OS X gets really big when you shake the mouse or when you move it too quickly. This short guide will show you how to clone your Raspberry Pi's SD card in MacOS and OS X.